How can we design materials and devices that have previously only existed in our imaginations? 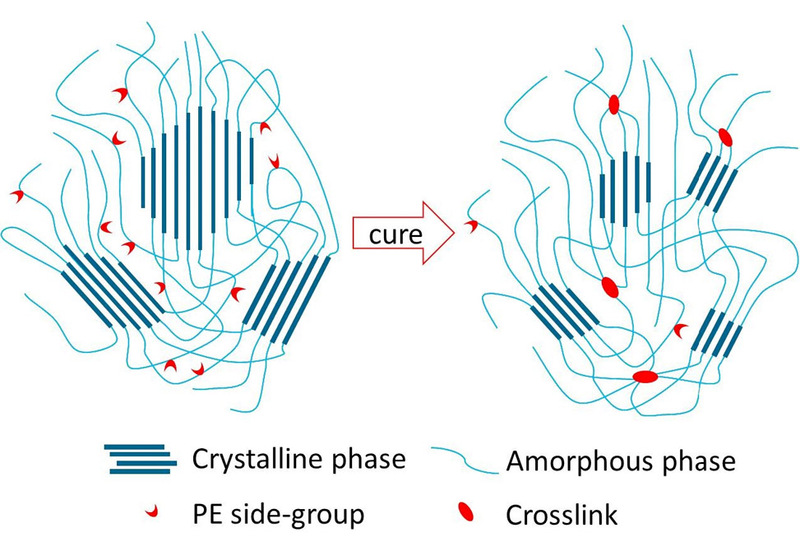 Developing cutting-edge technologies requires integrating novel functional materials into devices, and the ability to develop these functional materials depends on advances in chemistry, computational modeling, physics, and biology. The Materials Engineering focus area leverages innovative scientific advances to design materials for a variety of applications, including marketable products. Examples include hard and soft materials such as nanocomposites, high-performance composites, photovoltaic devices, and shape-memory polymers. This group also aims to significantly advance the field of additive manufacturing. Reversible self-assembly of superstructured networks. Ronit Freeman, Ming Ha2, Zaida Álvarez, Jacob A. Lewis, James R. Wester, Nicholas Stephanopoulos, Mark T. McClendon, Cheyenne Lynsky, Jacqueline M. Godbe, Hussain Sangji, Erik Luijten, Samuel I. Stupp. Science, October 8, 2018. Large electrostrictive response in lead halide perovskites. B. Chen, T. Li, Q. Dong, E. Mosconi, J. Song, Z. Chen, Y. Deng, Y. Liu, S. Ducharme, A. Gruverman, F. De Angelis & J. Huang. 'Nature Energy, September 24, 2018'. 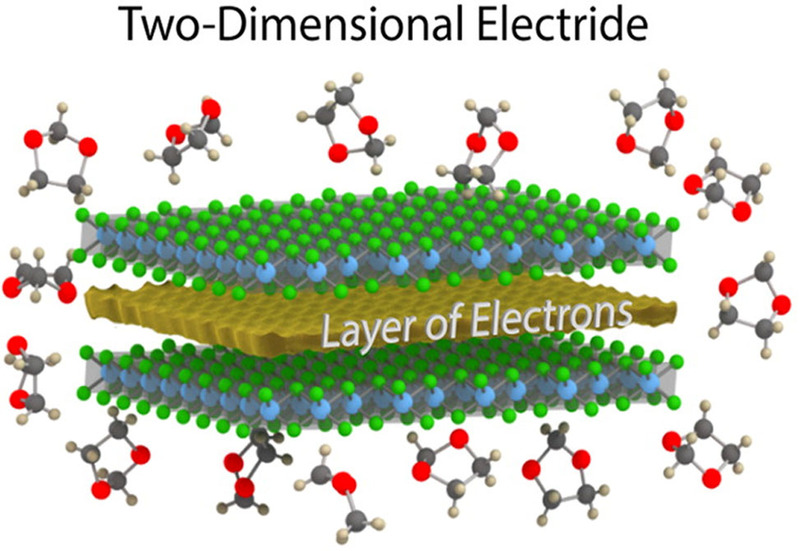 Electrons on The Surface of 2D Materials: From Layered Electrides to 2D Electrenes. Daniel L. Druffel, Adam H. Woomer, Kaci L. Kuntz, Jacob T. Pawlik, and Scott C. Warren. DOI: 10.1039/C7TC02488F (Review Article) J. Mater. Chem. C, 2017, 5, 11196-11213. Synthesis and Properties of Semi-Crystalline Poly(decamethylene terephthalamide) Thermosets from Reactive Side-Group Copolyamides. Ming Li, Johan Bijleveld, Theo J.Dingemans. European Polymer Journal, Volume 98, January 2018, Pages 273-284. Experimental Demonstration of an Electride as a 2D Material. Daniel L. Druffel, Kaci L. Kuntz, Adam H. Woomer, Francis M. Alcorn, Jun Hu, Carrie L. Donley, and Scott C. Warren. J. Am. Chem. Soc., 2016, 138 (49), pp 16089–16094.